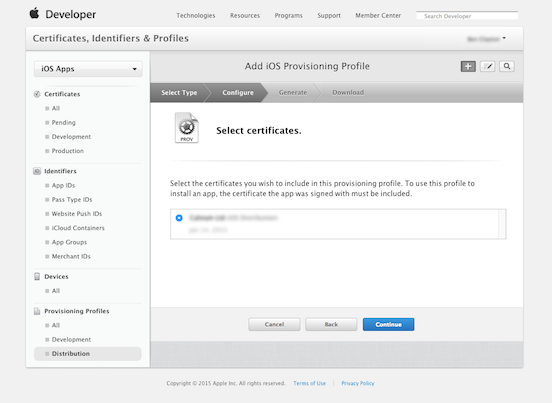 How to Export a Mobile Provision Certificate? 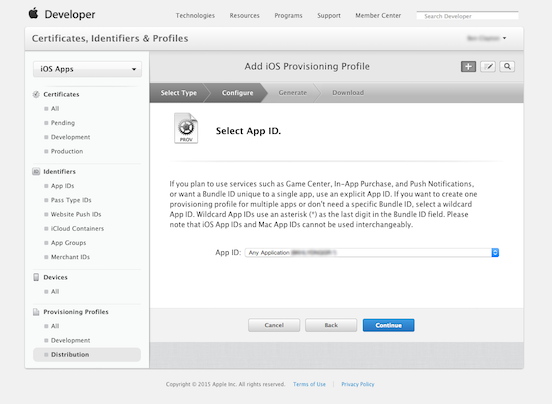 To publish your app to the Apple App Store, you’ll need to know how to export a mobile provision file. 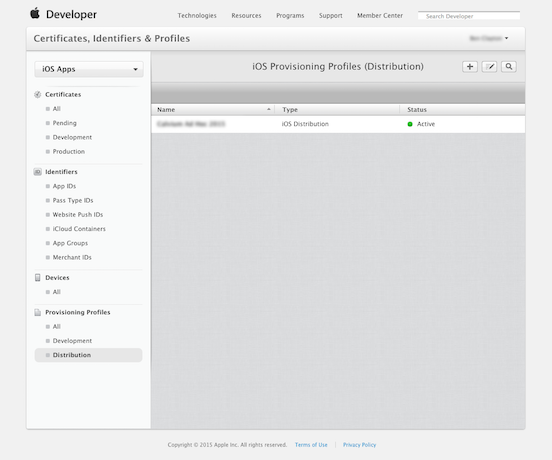 The file can only be exported after creating a distribution certificate. 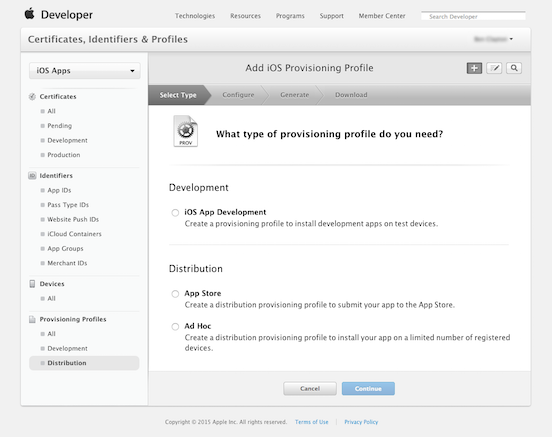 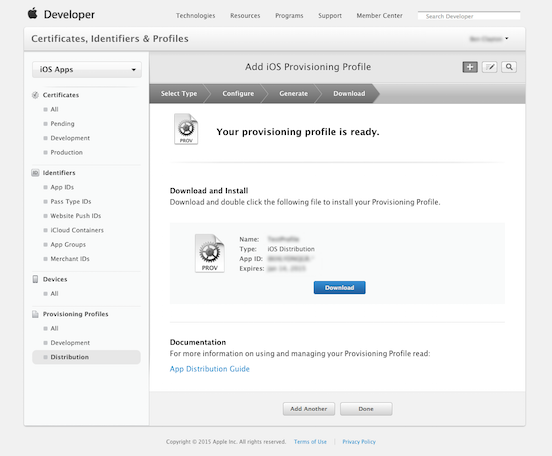 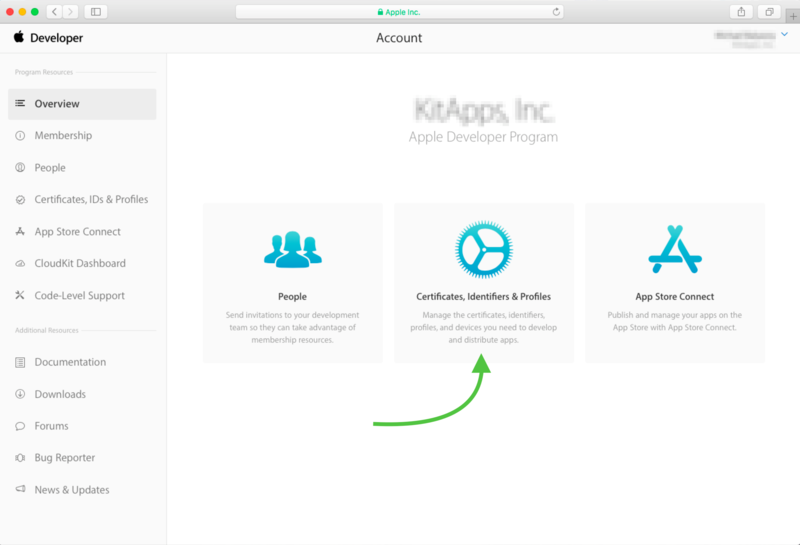 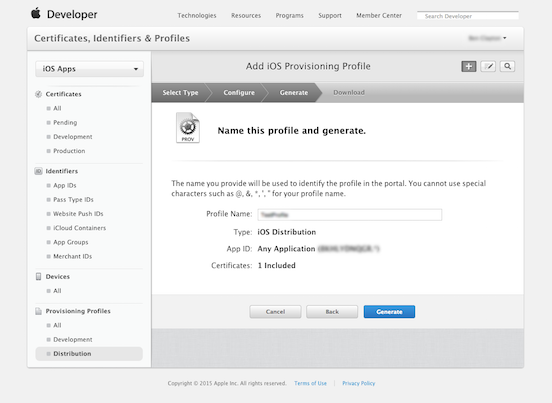 Log into your Apple Developer Console and go to “Certificates, Identifiers & Profiles”.